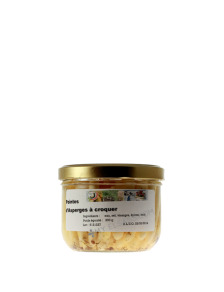 Canned asparagus tips from Alsace in a glass jar online. 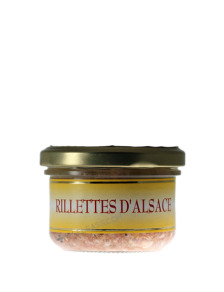 Those cooked asparagus tips have been cultivated in Dachstein, Alsace. 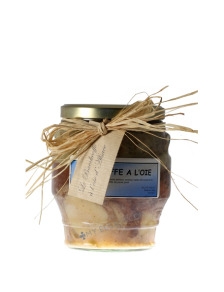 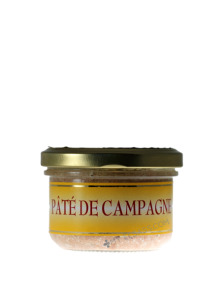 Canned Baeckeoffe from Alsace with goose meat in a glass jar online. 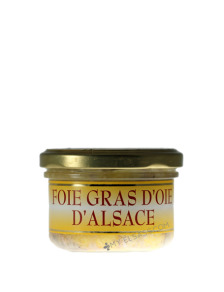 Baeckeoffe from Alsace as delicious as alsatian grandma's one! 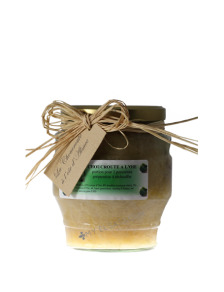 Canned Sauerkraut from Alsace with goose meat in a glass jar online. 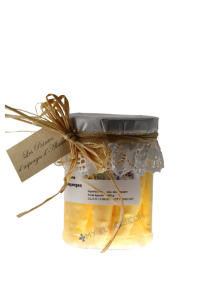 Making alsatian sauerkraut is now very easy! 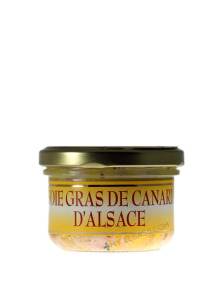 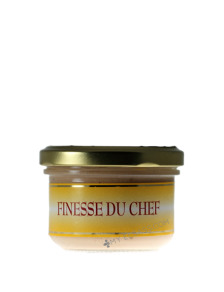 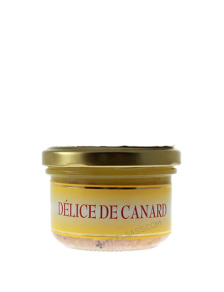 Duck pâté from Alsace online. 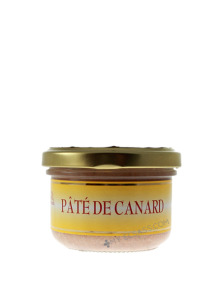 A canned duck pâté with fine texture from Alsace in a glass jar.